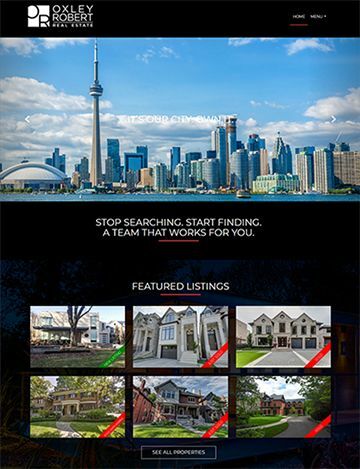 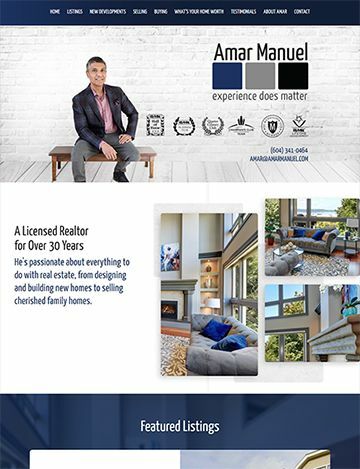 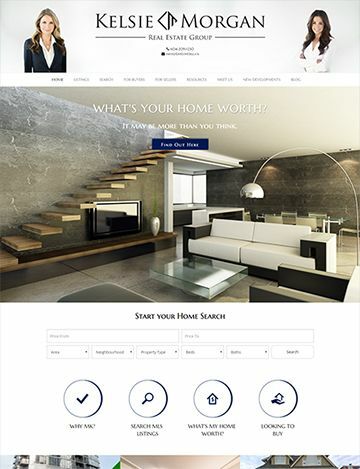 Ubertor empowers you to be more and do more with your personalized real estate websites. 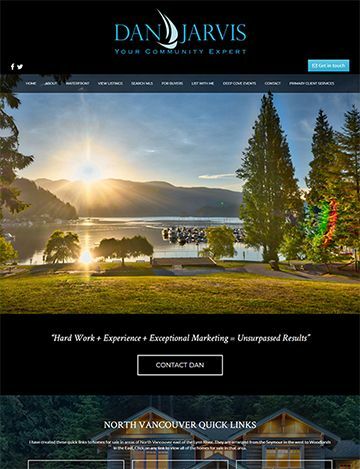 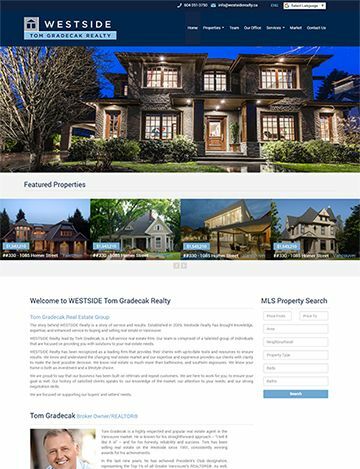 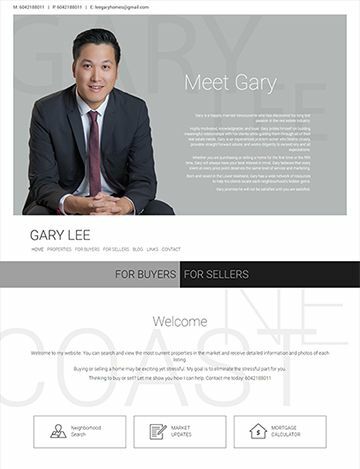 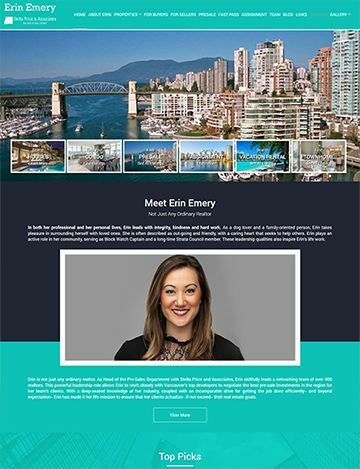 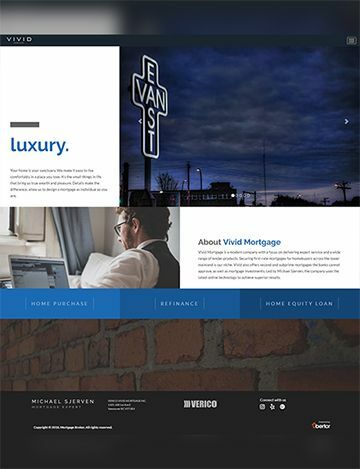 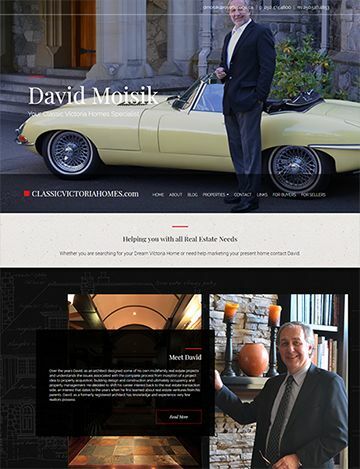 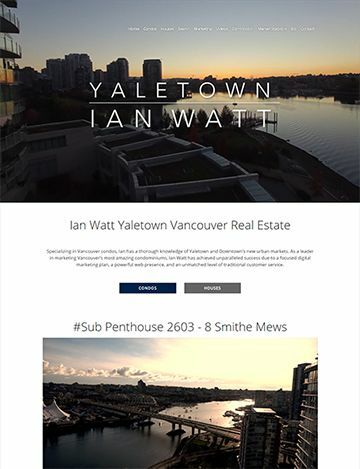 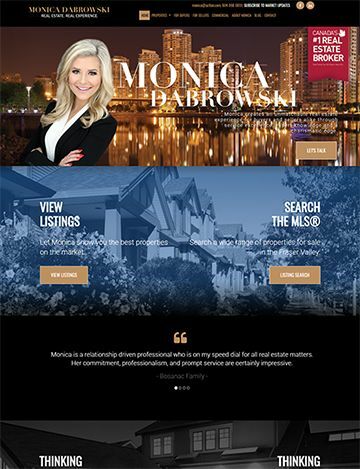 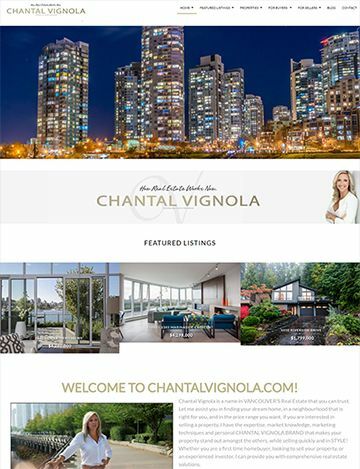 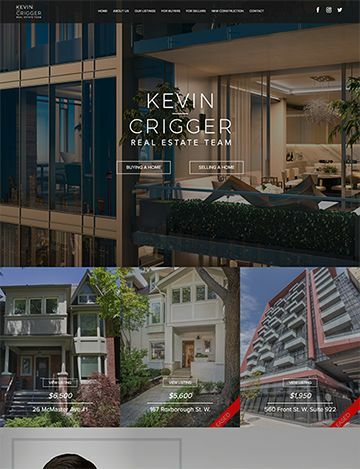 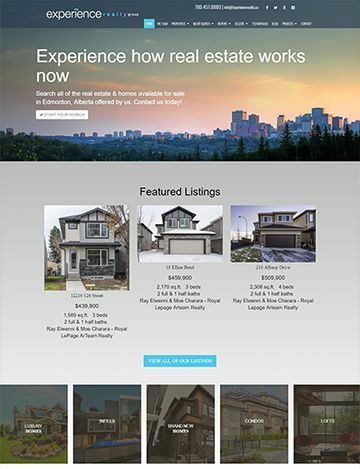 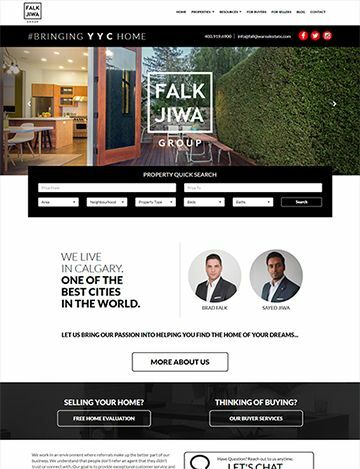 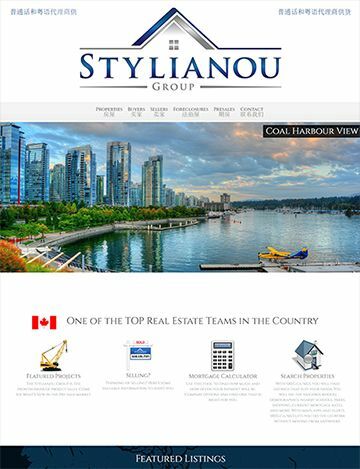 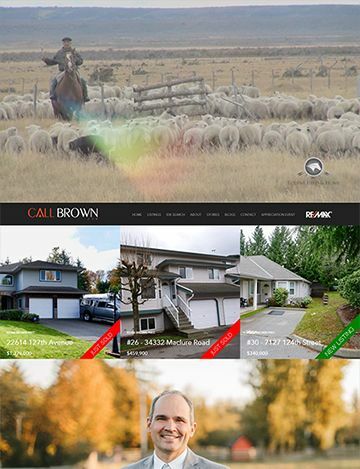 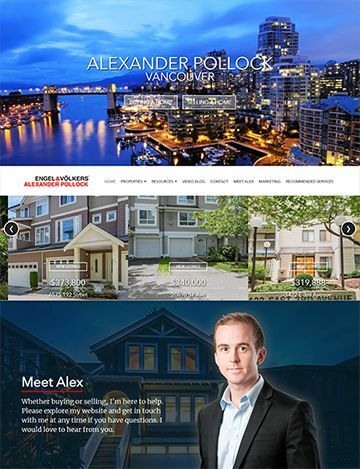 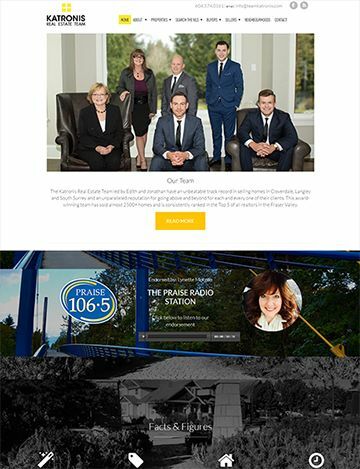 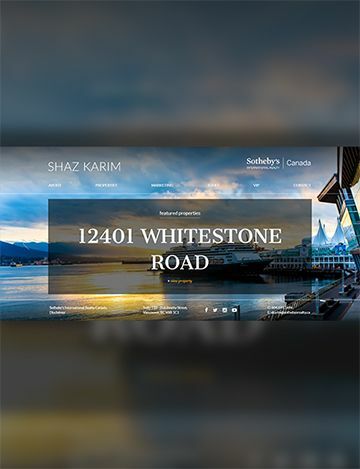 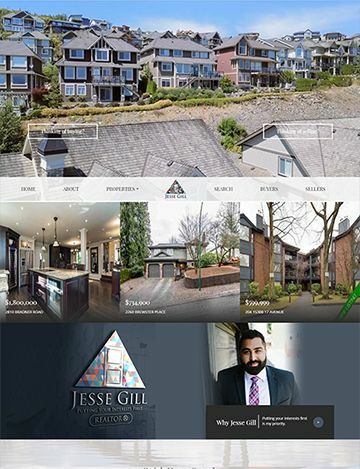 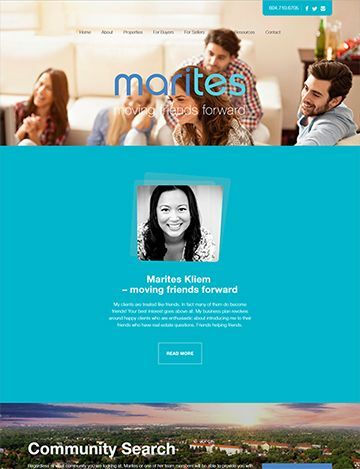 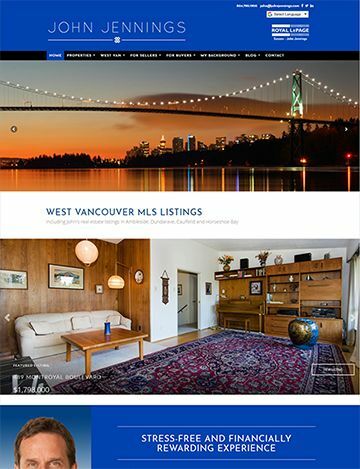 Our themes let you easily create stunning real estate websites with minimal effort. 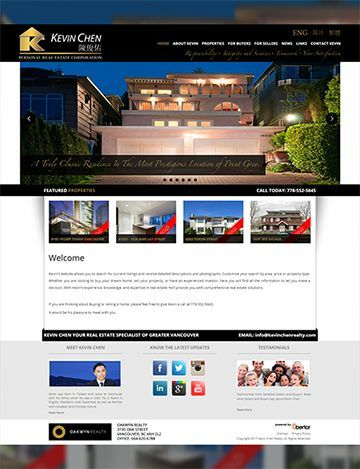 And if your tight schedule does not permit the time, you can hire our Ubertor designers who will construct a website for you.